NW Anxiety Institute is located on NE 11th Ave between NE Couch and E Burnside. Our clinic is located in a historic Portland building. 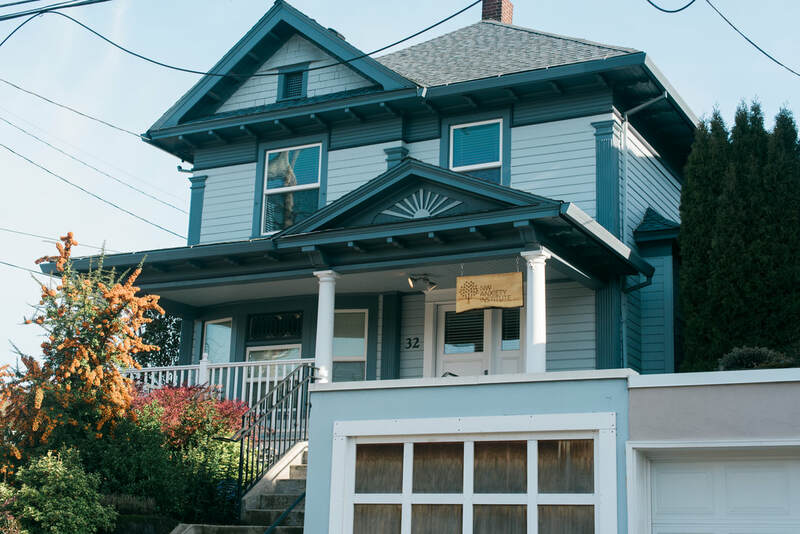 NW Anxiety Pediatrics is one block away from our main clinic, located on NE Couch St between 9th and 10th Ave. Please allow time to park. Parking is available in both metered and unmetered parking spots on the street. East Burnside runs east and is a one-way road. NE Couch runs West and is also one-way.